Described in the eighteenth century as an ’obscure and inconsiderable’ place, Cardiff has since grown into the thriving capital of post-Devolution Wales. A Pocket Guide: Cardiff takes the reader on a journey through the city’s history, geography and architecture, from the first Roman settlement to the completion of the breathtaking Millennium Stadium. In this highly readable and copiously illustrated Pocket Guide, John Davies gives a comprehensive view of Cardiff’s development from a Roman fort and township into a small medieval borough, through a period of stagnation until the development of docks for exporting coal brought a meteoric growth in town and population in the second half of the nineteenth century. ’The Other Cardiff’ gives the story of the growth of the Bute Docks, of Tiger Bay and of the dominance of the Bute family in the development and architecture of Cardiff. The author also tours the city’s various quarters from Grangetown to Lisvane, from St Fagans to Trowbridge, pointing out sights of interest. He concludes with an account of twentieth-century Cardiff as a city and as a capital. 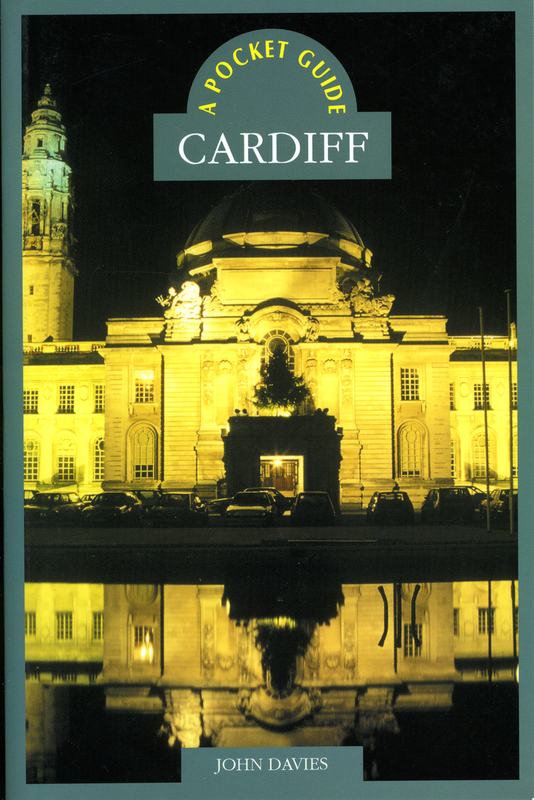 A Pocket Guide: Cardiff is an extremely informative and entertaining guide to the city and will be fascinating reading for both Cardiffians and visitors.